UHSA administration, staff and faculty members (pictured to right) attended the Capacity Building Workshop offered by the Caribbean Accreditation Authority for Education in Medicine and other Health Professions (CAAM-HP). The workshop took place on the beautiful island of Barbados during March 19-22, 2017. 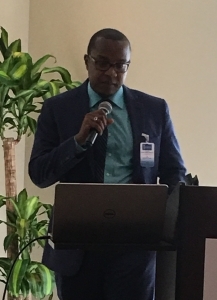 CAAM-HP is the legally constituted body that is empowered to determine and prescribe standards and to accredit programs of medical education on behalf of the contracting parties in CARICOM. 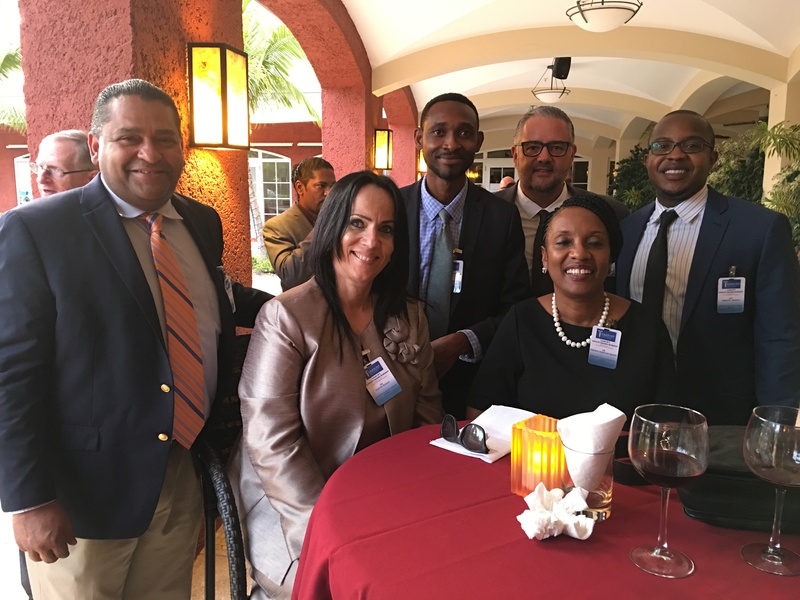 Among other things, our representatives had the opportunity to discuss the new standards for accreditation and to interface and network with world leaders in medical education, CAAM-HP staff and other Caribbean medical school’s delegates. 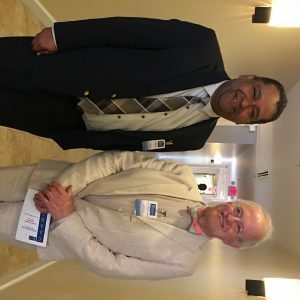 Pictured below (left and right): UHSA Provost and Dean of Medicine Dr. Flores with Dr. David Gordon, President of the World Federation of Medical Education (WFME). Mr. Akande, Vice Chairman, UHSA Board of Trustees, presenting at the workshop.